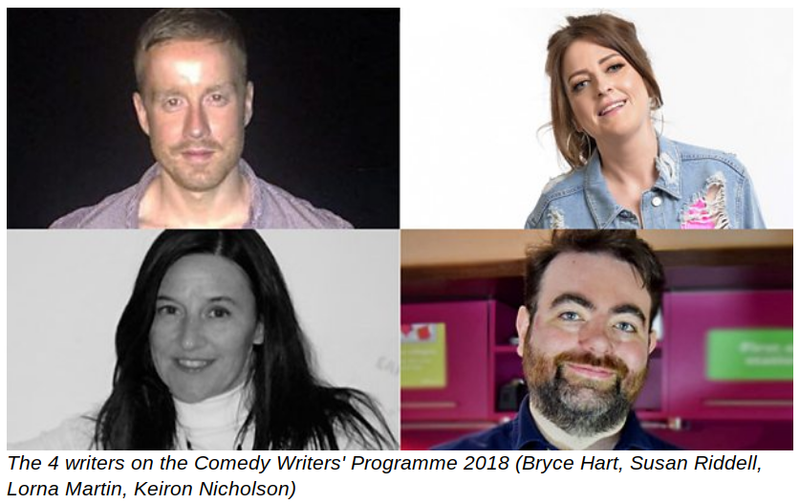 Delighted to be taking part in the Comedy Writers’ Programme 2018 with BBC Writersroom Scotland. 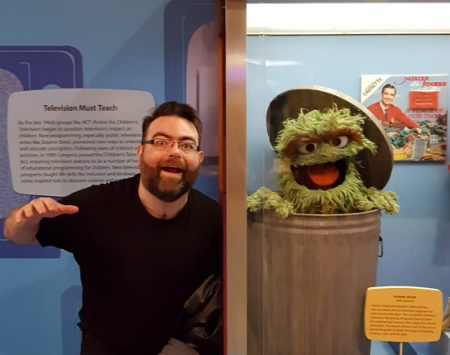 BBC Writersroom Scotland and BBC Comedy Commissioning have announced a brand new Comedy Writers’ Programme aimed at supporting Scottish / Scottish based comedy writers and the Independent sector. It follows a similar model to the successful BBC Writersroom TV Drama Writers’ Programme which partners writers and Indies together to develop TV drama projects. The Scottish Comedy Writers’ Programme will partner a writer with a Scottish based Independent company to develop and write a pilot episode script for an original comedy series for BBC One, BBC Two or BBC Three Online through a fully funded script commission by BBC Comedy and BBC Writersroom. 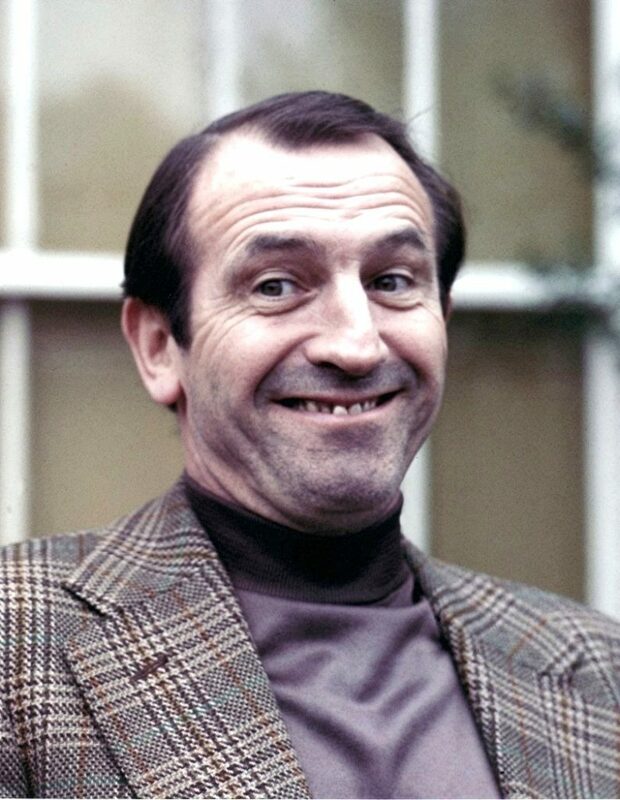 This is also about supporting the indie sector in a tangible way while working alongside comedy commissioning. Over a period of 6 months to a year, the writers will work alongside an Independent Production Company to develop their idea while attending various workshops to enhance their writing and knowledge of TV comedy through the BBC Writersroom team. Delighted to win joint 2nd for Macbeth In Love – thanks David Nobbs Memorial Trust you lovely people. 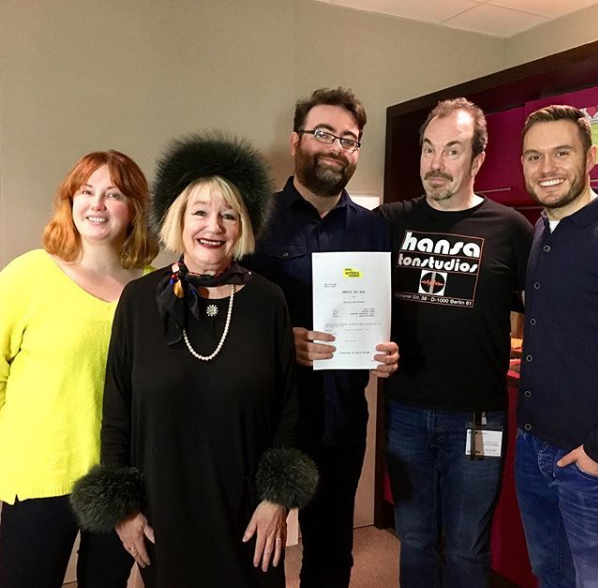 Hey so the lovely people at BBC Writersroom Scotland recorded a family comedy I wrote with a fantastic cast, called Reply To All – it goes out today as part of the Afternoon Show on BBC Radio Scotland. I’m proud of it and hope you enjoy it. If you do (or if you owe me money) please tell the BBC and maybe we can do more! 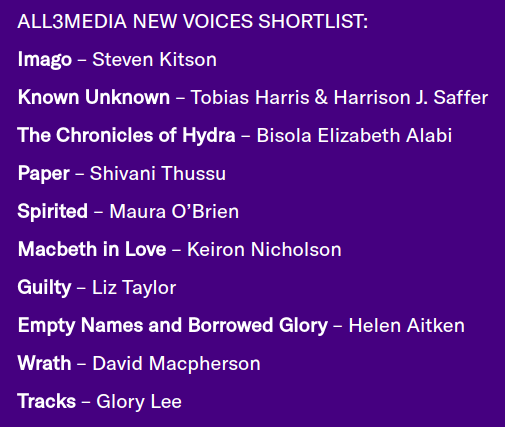 Delighted to be shortlisted for the All3Media New Voices Award at The Debbies for my spec script Macbeth In Love. Thanks Edinburgh TV Festival! My name's Keiron and I write comedy. Part of BBC Writersroom Scotland Comedy Writers’ Programme 2018. Shortlisted 2018 for the All3Media New Voices Award and 2nd place for the David Nobbs Memorial Trust competition 2018. I've written for The News Quiz and a bunch of other things including the BBC award-nominated Lewis Macleod's Wired News. You can email me at keiron dot nicholson at gmail dot com, or tweet me @KeironNicholson.